In Part 1 of our WordPress Web Traffic Blueprint article series, we explained that the key to creating an automated web traffic generation machine is to use an “expertly configured” WordPress website. As we also explained, an expertly configured WordPress website or blog is not the same thing as a professionally-configured WordPress web site. An ”expertly configured” WordPress website or blog is a website or blog that is not only driven by the WordPress CMS platform, but has also been expertly set up and configured (either by yourself or professionally) to take advantage of the tremendous power, features and built-in functionality of WordPress and the way it integrates with various services, specifically in areas like search engine optimization, third-party site syndication and analytics. Once you have your WordPress site fully set up and expertly configured, all you need to do to start driving web traffic is publish great content regularly. In this article, we look at the “Setup” phase of the blueprint. We will help you understand the best way to get started if you don’t have a web presence yet, or if you already have an existing site that may or may not have been built using WordPress. If you don’t have a web presence yet, then it’s really quite simple … build a WordPress site! WordPress is the most powerful, flexible, cost-effective and easy-to-use content management system on the planet. We provide many articles, tips, and tutorials about the benefits and advantages of using WordPress to grow your business online. After choosing to build your site with WordPress, the next step is to decide which type of WordPress platform you will use to run your web presence on. 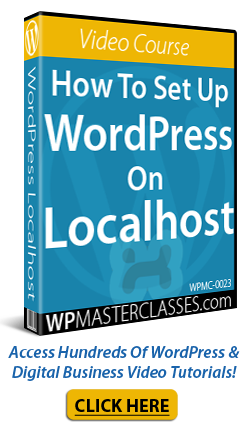 WordPress provides users with a “self-hosted” and a “hosted” option. 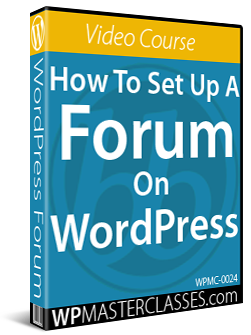 With the “self-hosted” option you can download the full-featured WordPress software at no cost from WordPress.org and host a WordPress site or blog under your own domain name. In the “hosted option”, WordPress will host your site for free at WordPress.com. 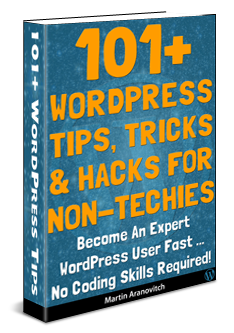 There are, however, some limitations to what you can and can’t do with your blog when it is hosted for free at WordPress.com. 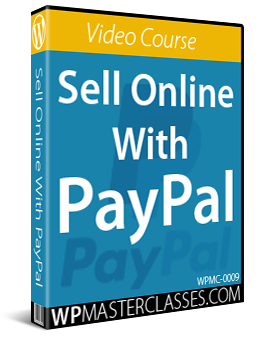 If you plan to build a professional business presence online and you want to set up the traffic system described here, then choose the “self-hosted” WordPress version. The benefits of choosing the “self-hosted” option (WordPress.org) far outweigh those of hosting a free site at WordPress.com. 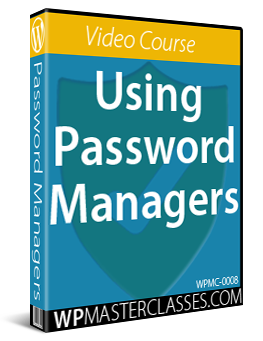 You have full control over your web presence and avoid the limitations of the hosted option. Keep in mind that you can overcome the limitations of the free hosting platform by upgrading to a paid option, but then why not start off by hosting a WordPress site on your domain and avoid the hassles of upgrading later? If you already own an existing site, check to see if your web site has been built using WordPress. If your existing web site was built using WordPress, move to the next step, and make sure that your site’s internal settings have been properly configured. We cover this step in more detail in another tutorial. If your site uses a platform technology other than WordPress, then you will need to make some decisions. Keep your existing site and add a WordPress blog. This blog will then be used to drive traffic to your main web site. 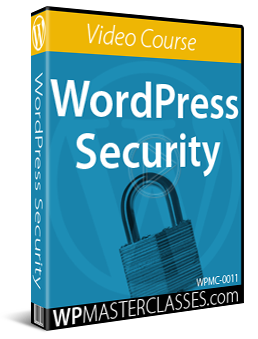 If you choose to keep your existing web site and add a WordPress blog, make sure to use the self-hosted version of WordPress, which requires your own domain name and webhosting, but allows you to fully configure your site’s settings and customize the look and feel of your existing web site using a closely-matching WordPress theme. To use WordPress as your main site, install the software in the “root” folder of your domain (i.e. mydomainname.com). If you have an existing website, then you will want to install WordPress in a subfolder of your domain, e.g. www.mydomainname.com/blog (you can name the subdirectory anything you want). If you already have a site that you don’t want to delete or replace with a WordPress site, you can choose to set up your WordPress site or blog on an entirely different domain. 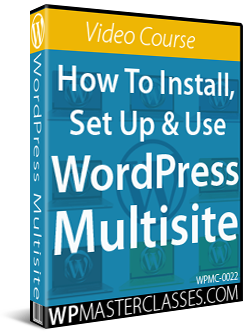 Once you have set up your WordPress site, the next step is to configure it. This step is explained in the next article in the WordPress Traffic Blueprint series. 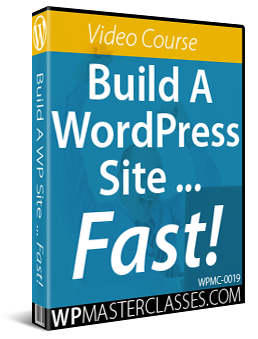 This tutorial is part of a comprehensive series of articles aimed at helping website owners learn how to grow their business online inexpensively and drive traffic sustainably using a WordPress-powered website and proven marketing strategies that are easy to implement. Want To Get Automatically Notified When New WordPress Tutorials Get Published? Then Subscribe To WPCompendium.org! 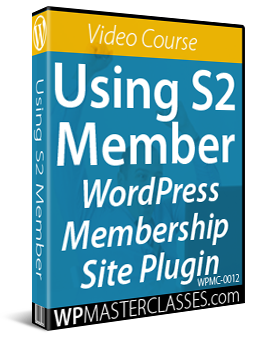 Originally published as WordPress Traffic Automation Blueprint – Part 2 (Setup).